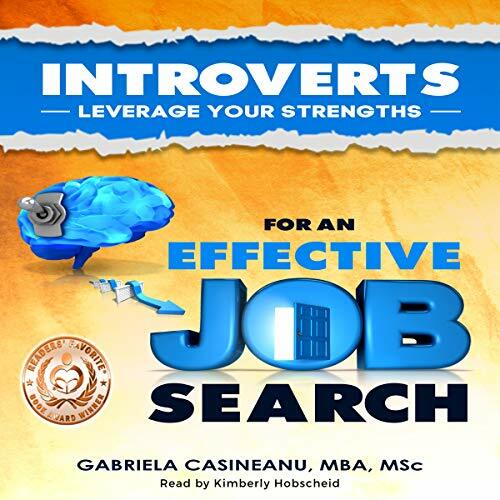 Showing results by narrator "Kimberly S Hobscheid"
Throughout the 10 years experience in coaching and employment counseling, I noticed that introverts feel more challenged when it comes to job hunting. Being an introvert myself, I want to help them become more successful in a professional world that seems more impressed with the extroverted behavior. Exceptionally well thought out book! Is your gut impacting your health? Find out if your gut is responsible for inflammation and a host of medical issues, from anxiety to autoimmune disorders. If you have an unhealthy gut, chances are you frequently suffer from heartburn, constipation, bloating, abdominal pain, and diarrhea. These symptoms occur frequently in people who have gut issues. But the good news is they can all be treated. 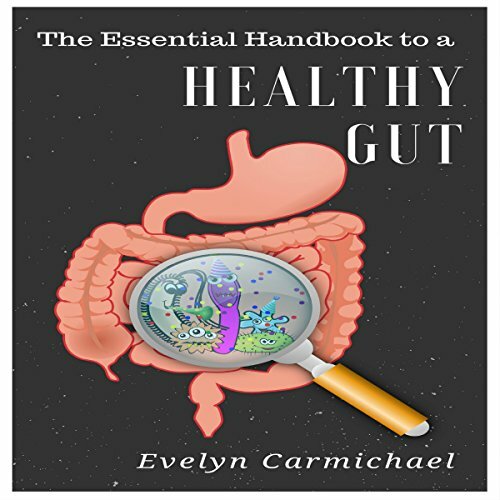 Many people tend to treat the symptoms of an unhealthy gut, rather than trying to boost the health of the gut in the first place. 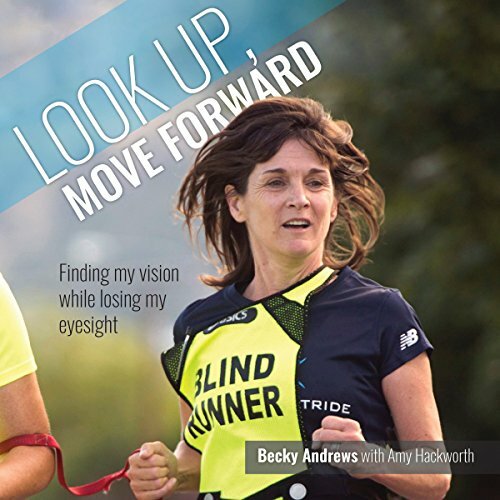 When 18-year-old Becky Andrews is diagnosed with the degenerative eye condition retinitis pigmentosa, she finally understands her childhood challenges of softball strikeouts, notorious clumsiness, and why she's never been able to see the stars. As her vision narrows, she must give up driving and accept her need for a mobility cane. In the process, she learns to embrace her new identity as a blind woman, one step at a time. 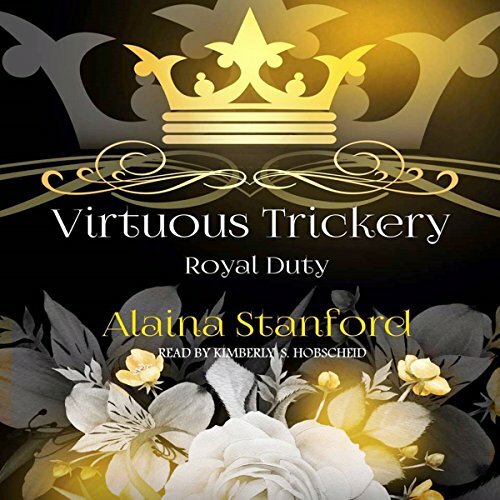 Gabrielle's shy twin sister is betrothed to a heathen prince from the far north. A Viking! Francesca would not survive the journey north much less the frozen wilderness of her new home. The only way Gabrielle can save her delicate sister is to take her place. Together the twins create a web of deceit that quickly spins out of control leaving a trail of death in its wake. Gabrielle is the elder twin and heir to the throne. Francesca was second born by a matter of minutes, but those critical minutes were enough to label her the spare heir and she felt it every day. Give this Book to a Child you love. Reiki: The Beginner's Guide to Reiki, Reiki Healing, How Reiki Works, and Much More! Reiki is an incredible style of healing that is rapidly growing in popularity. Reiki healing has been around for centuries and has been practiced by thousands all over the globe. 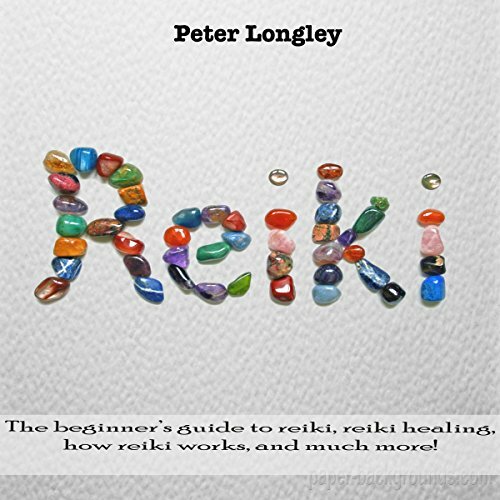 This book explains the history of Reiki healing, the theories behind it, and how it works. After Rose college boyfriend ends their two-year relationship, she returns to the only place she knows where she could find solace as she tries to mend her broken heart. 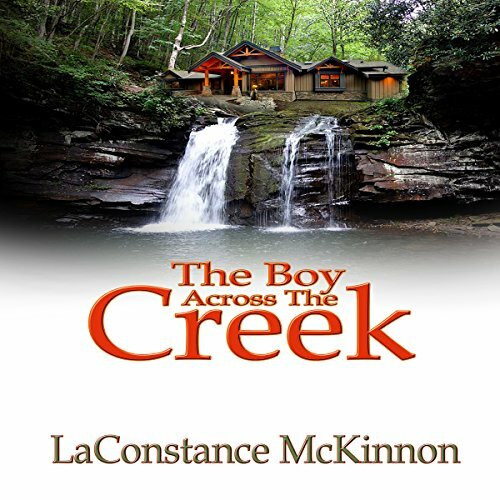 After taking a break from college and not wanting to return home, she finds herself on her family ranch with Aunt Annie, Uncle Sledge, and her cousin Claude. There she learns the true meaning of love and family as she falls in love again.